This will be our first meeting for this year – 2018. Hope to see you there celebrating the Summer growing season! I would like to come and join your first meeting of the year. 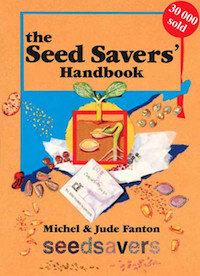 I don’t have any seeds to swap but am very interested in join the group and learning from all the mid mountains seed savers. What should I bring? Hi – Just bring yourself and an interest in seeds and plants. We have people attend with all levels of experience.